This is a great value piece of kit. 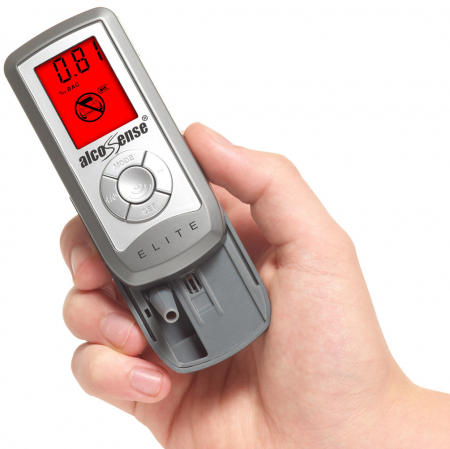 Always had consistent readings and was of good build quality.I contacted AlcoSense with a query and the customer service was exceptional. Good to know there are still companies like this around.